Made famous through films like the Blind Swordsman, by Akira Kurosawa, Zatoichi was a legendary blind samurai who used a unique weapon. Disguised as a shikomizue, his walking stick actually concealed a traditionally forged Japanese sword which he would use in combat. We carry a selection of weapons inspired by this legendary sword. 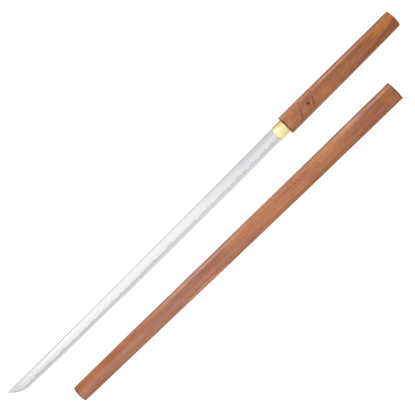 Shop our Zatoichi stick swords here for high quality weapons, in both functional and decorative styles, that replicate the hidden blade of Japanese legend. 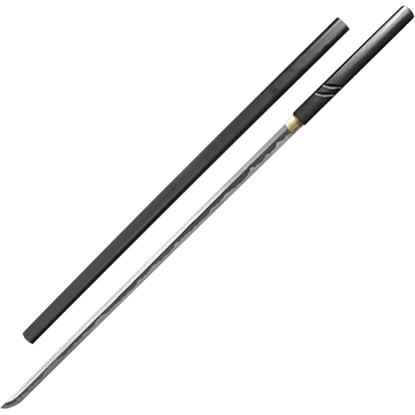 We offer a few Zatoichi swords from expert producer Hanwei that are both fantastic collectibles and functional weapons made for combat. A prominent figure in several aspects of Japanese culture, Zatoichi is the legendary blind samurai. 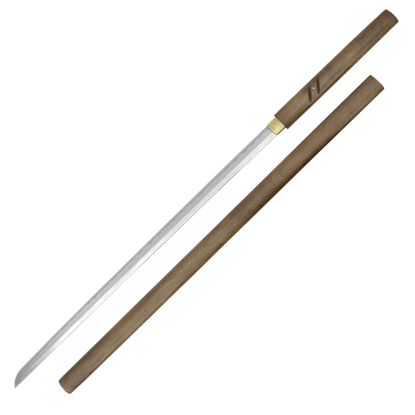 The Wood Handled Zatoichi Stick Sword is designed after his iconic weapon used in the long running book, television, and film series. CAS Hanwei now has four exciting versions of the stick sword of Zatoichi, the legendary blind Samurai. The ever-popular black SH1014, with its fully tempered carbon steel blade is now joined by the SH2298.